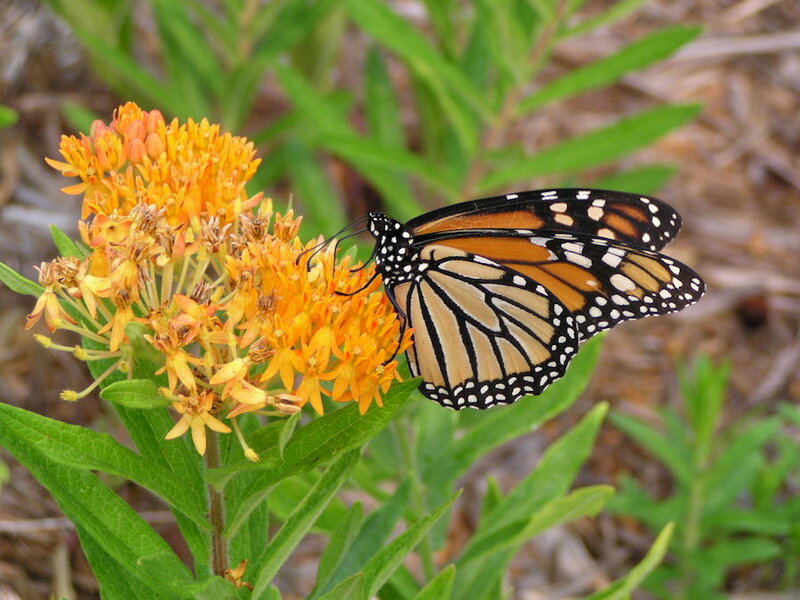 Indian River Inlet, DE: Celebrate the return of spring at the 13th Annual “Gardening for the Bays” Native Plant Sale on Saturday, May 6th from 9 a.m. to 1 p.m. at James Farm Ecological Preserve in Ocean View. Come browse from a wide selection of native flowers, trees, shrubs and grasses, and stick around for naturalist tours, demonstrations, gardening tips, a Junior Gardener children’s tent, and more! Sponsored by the Delaware Center for the Inland Bays (CIB), the event hosts local nurseries selling thousands of native plants which are adapted to the soil, temperature, and elements in Delaware. Native plants are easier to maintain, and require less water and fertilizer – a benefit for both the gardener and for the environment. Participating nurseries include Envirotech, Inland Bays Garden Center, Roots Nursery, and Sussex Landscaping. Be an early bird at 8:00 a.m. and join the Sussex Bird Club for a special bird walk before the sale begins. Get to know the trails, plants and critters of the James Farm with naturalist walks led by Dr. Tom Lord, at 9:30 a.m. and Dr. Dennis Bartow at 11:00 a.m. Explore the world of pollinators with the Master Gardeners of Sussex County at 10:15 a.m., then visit their booth to chat and learn from their experience with native plants. Kids (and kids-at-heart) are invited to explore nature with hands-on activities at the Junior Gardener children’s tent, featuring building a pollinator habitat and face painting! At the CIB tent, “Gardening for the Bays” t-shirts, and one-of-a-kind bird and bee houses will be on sale to support the work of the Center to preserve, protect, and restore the Inland Bays. Once again this year, the Good Earth Market will have breakfast treats and coffee for sale for early birds, and will offer snacks and lunch throughout the day, including organic hotdogs and the Gardening for the Bays traditional sandwich, organic havarti cheese, sprouts, tomato and cucumber. The James Farm preserve is located at 30048 Cedar Neck Rd in Ocean View, DE.